Two Texans moved to the Cape, their year of discovery brings you the Top 10 Things to do in Cape Cod! If you want to live like a local on vacation, let us help guide the way. Coast Guard Beach is the highlight of the Outer Cape. This is the best beach on Cape Cod. There’s no need to look any further. For things to do in Cape Cod, this beach has it all. 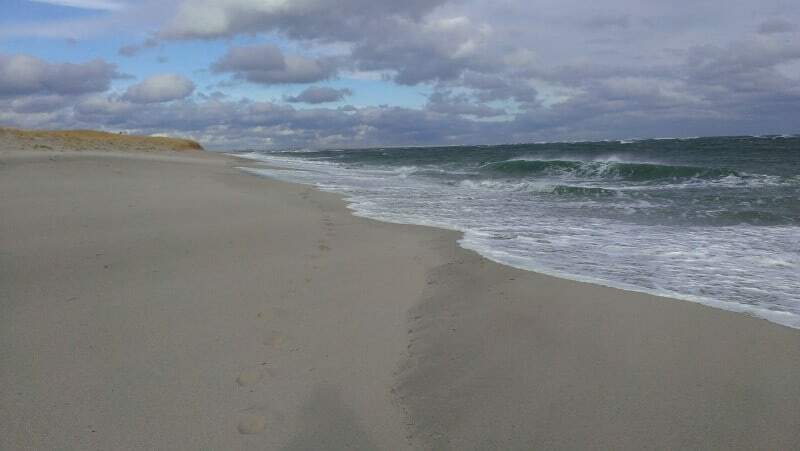 Waves, Seals, walking the beach to the Nauset Inlet, big views from on top of the dunes, and a little bit of history make this our favorite spot on the Cape. 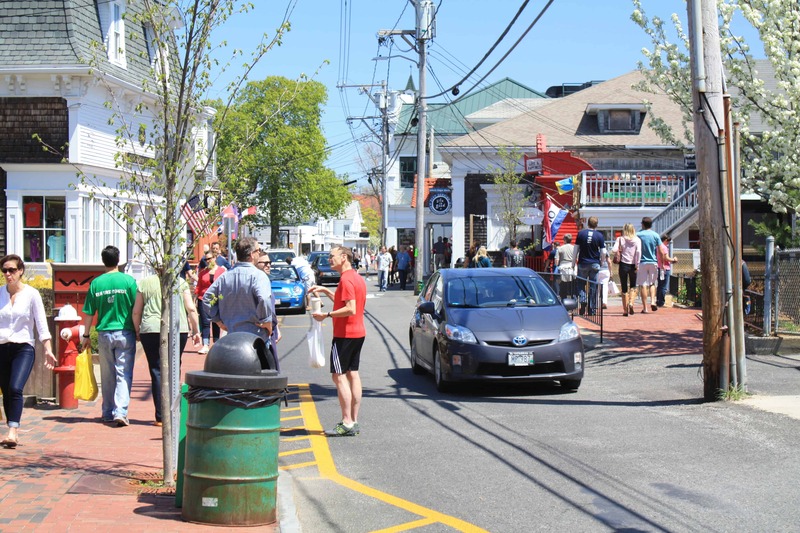 Provincetown offers tourists and locals things to do in Cape Cod that are off the beaten path and always a blast. This is where we go, whenever we can. The view from the Pilgrim Monument can’t be beat. If you like to explore there are 3 lighthouses to hike to and discover. 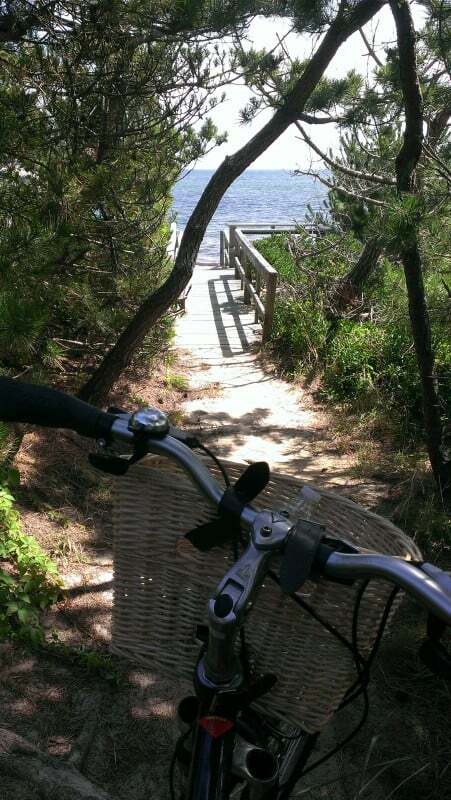 Biking the dunes of P’town will amaze and tire you. 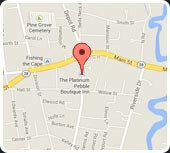 Commercial Street offers the best food, fun, shopping, and people watching…you could spend all day here so plan well. 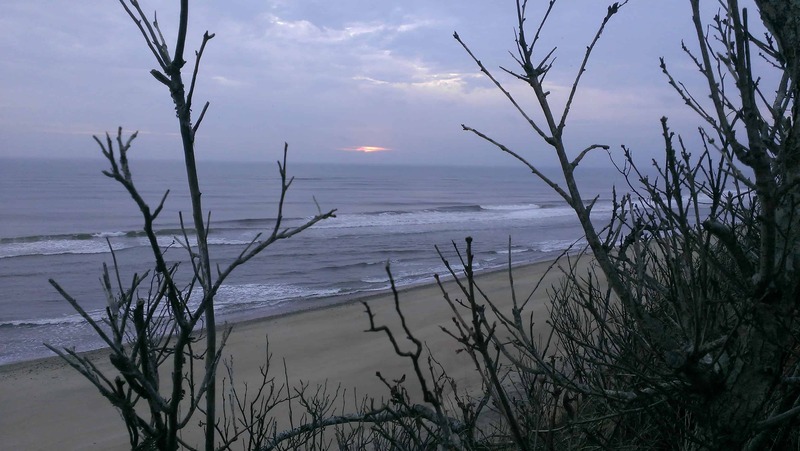 Sunrise on top of the dunes of Marconi Beach. Be one of the first in the United States to see an incredible sunrise, second only to Maine. The best spot? The majestic dunes of the Outer Cape. Everything that Cape Cod is supposed to be, on the Great Island Trail. 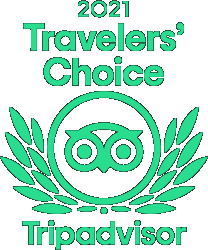 Almost every guest that we have lead to the Great Island Trail has said it was the highlight of their stay with us. For peace, solitude, and big views this is one of the best things to do in Cape Cod. 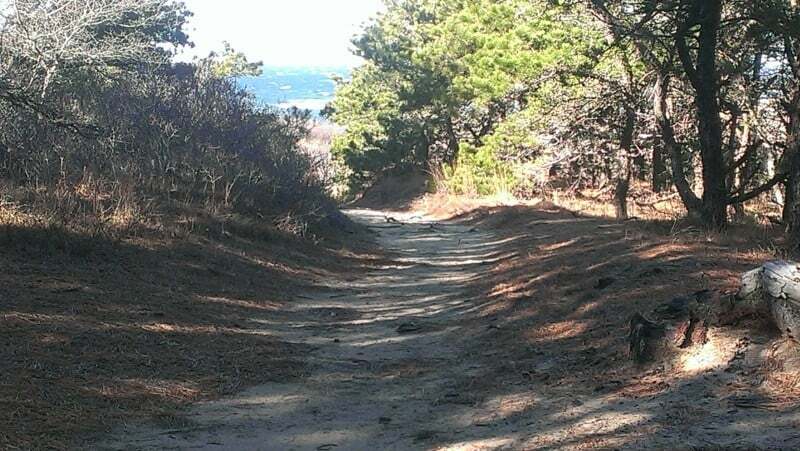 Grab a picnic lunch at Wellfleet Market and you are set for a Bucket List hike that you won’t forget. It truly doesn’t get better than this, Fall nights at the Drive-in. 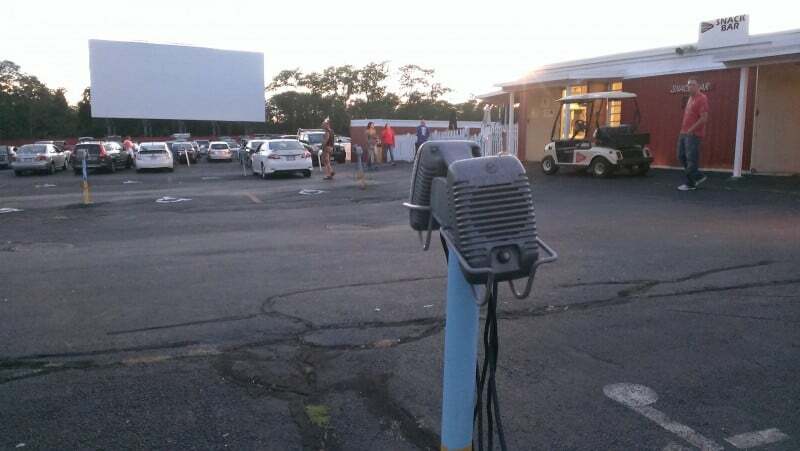 There are not many left, which makes this Drive-in theater that much more special. It is a deep rooted feeling to be at a working Drive-in theater. Cape Cod already feels like a throw back to a slower time and a better America, prepare to be transported back. For things to do in Cape Cod, how about Jaws outdoors under the stars? Find your own piece of Heaven at Cliff Pond, Nickerson State Park. Nickerson State Park, and more specifically Cliff Pond inside Nickerson, is one of the things to do in Cape Cod that offers up a piece of Heaven if you are willing to make a short hike. 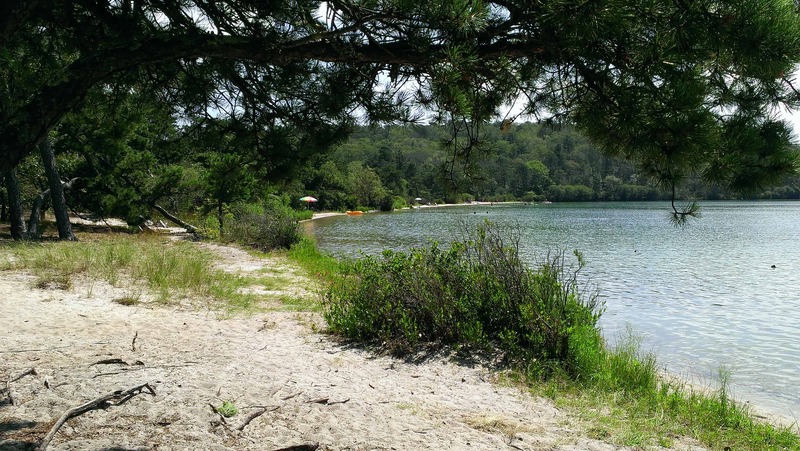 Even in High Season we found a private spot, on a sandy beach, in the shade of a pine tree, not more than 10 feet from the clear water of Cliff Pond. Walk a little and find your own spot to enjoy. The secrets of Cape Cod open up by bike. 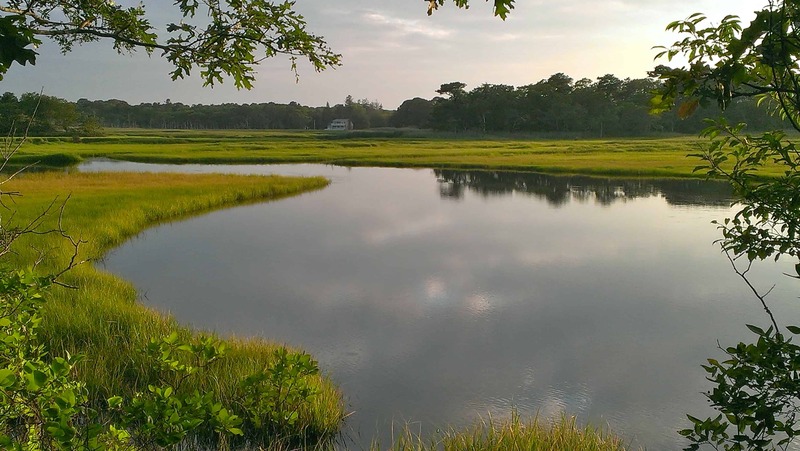 Go where you can’t go by car, slow down, and see the real Cape Cod. Every road leads to the beach…see what you find. If you want to make some distance hit the Cape Cod Rail Trail and bike 25 miles of the best of Cape Cod. There are things to do in Cape Cod that cost nothing but energy, why not spend a weekend playing? The most amazing display of nature, in the middle of Harwich. 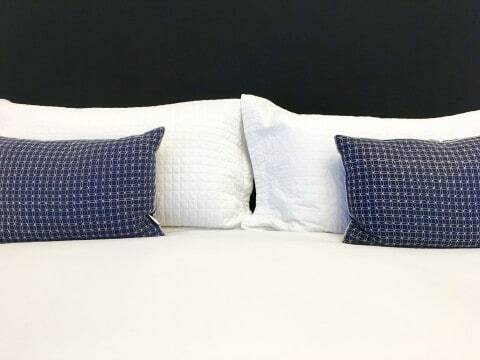 We go here to get away, only 10 minutes up the road from the Platinum Pebble Boutique Inn. Completely untouched nature right in the middle of it all. Bell’s Neck offers many things to do in Cape Cod including Crabbing, Kayaking, Hiking, and the entrance to the Rail Trail. Get away from it all, 10 minutes from home base. The best little seafood shack on Cape Cod, The Harbor Cafe. The title is only partially correct, we have to keep some secrets or our friends will kill us. This is literally the best outdoor dinner spot on Cape Cod. 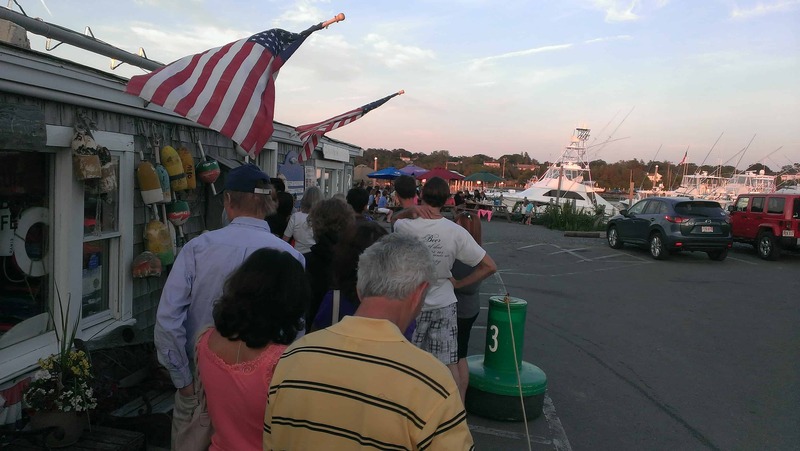 Sunset, killer Seafood, great people (you will always meet someone you know or someone new here), and views of the Harbor and Bay make this one of the things to do in Cape Cod that can not be missed. 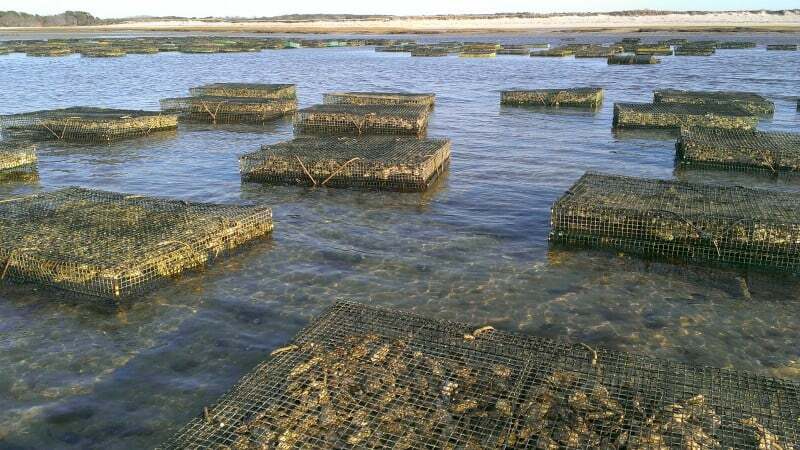 One of the most incredible sights, Oyster baskets at low tide. You have most likely never seen anything quite like this. Cape Cod is where you come for Oysters, and this tour is tasty. Find out where dinner came from on our Oyster Farm Tour. It is easy to see why Cape Cod is the best vacation spot on Earth (so we hear). 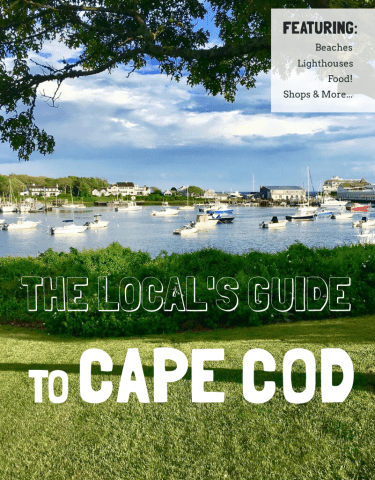 Come explore with us and enjoy the best of the best with these 10 DO NOT MISS things to do in Cape Cod.